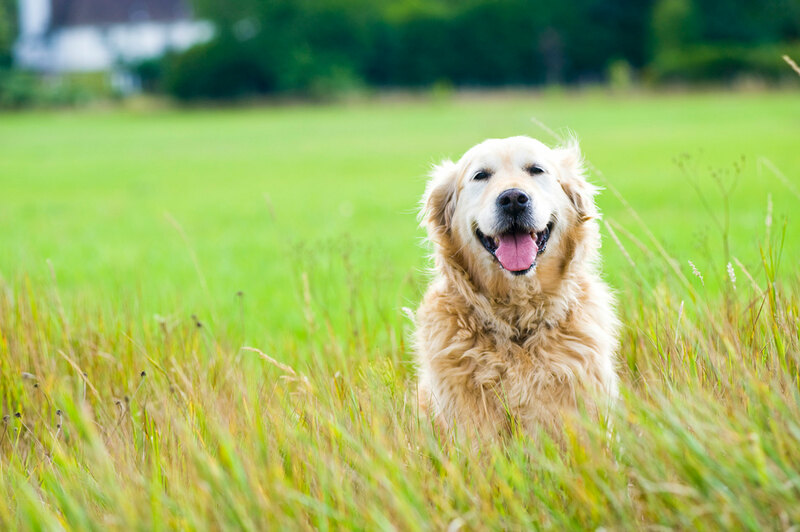 Dogs can start to show signs of osteoarthritis (OA) as early as 1 year of age. According to the Vet Times, the degenerative joint condition can be found in 20% of adult dogs and 80% of senior dogs. The key is for early treatment to minimize discomfort and visible appearance of pain that could impact your fur-baby on a daily basis. 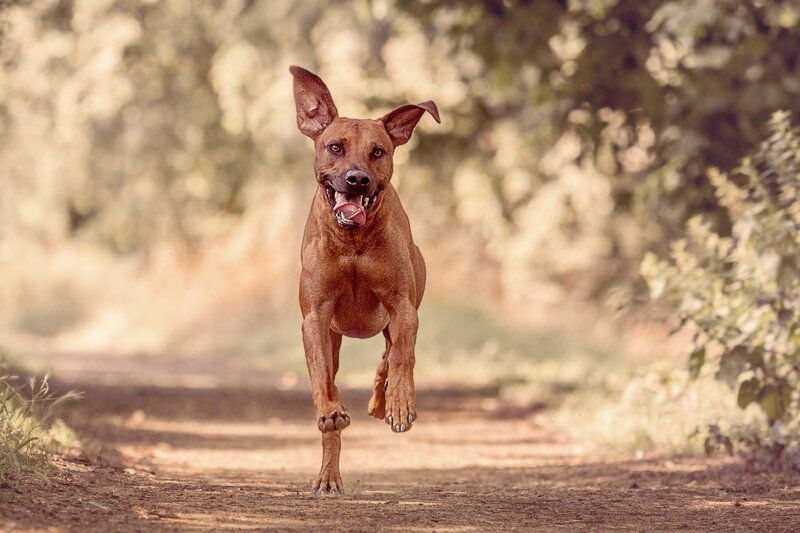 Nutritional supplements are a natural way to decrease the inflammation in joints and increase joint health and cartilage development which helps keep your dog more active and youthful. The first thing to understand is the active ingredients in what you are purchasing. Are they at the levels that they should be? There has been much research on Glucosamine, Chondroitin Sulfate, Green Lipped Mussel. These ingredients have been proven in humans and dogs alike to combat the signs of arthritis. Check that product ingredients include things you can pronounce, are all-natural and hopefully with no artificial ingredients, flavoring or additives. This would be true when you select Glyde™ Mobility Chews. It is also one of the reasons Glyde is often recommended by veterinarians. Glyde’s formulation has gluten-free, all-natural ingredients to promote joint health and normal cartilage development. They have proven levels of glucosamine and chondroitin and that help maintain normal joint function. Glyde’s formula also contains New Zealand Green Lipped Mussel, the only natural source of ETA, which is a potent Omega-3 fatty acid, that helps relieve joint stiffness and while maintaining youthful mobility. Every supplement should have clear dosage directions on the bottle. This means that based on the weight of your dog, you will know how much to give them. Some have the description of “up to 15 pounds.” for small dogs. It seems reasonable, until you associate the pounds with a breed such as: “Would we give the same amount to our Chihuahua as we would to our Miniature Schnauzer?” Similarly, some products have language such as “over 60 pounds” for dosing that says give 1 – 2 pills. But which is it – 1 or 2 pills? And do you really think your 60-pound Border Collie should get the same amount as your neighbor’s 155-pound Great Dane? With the dosing chart clearly marked on all Glyde bottles, you know that you are giving each pet the precise amount of nutrients they need. 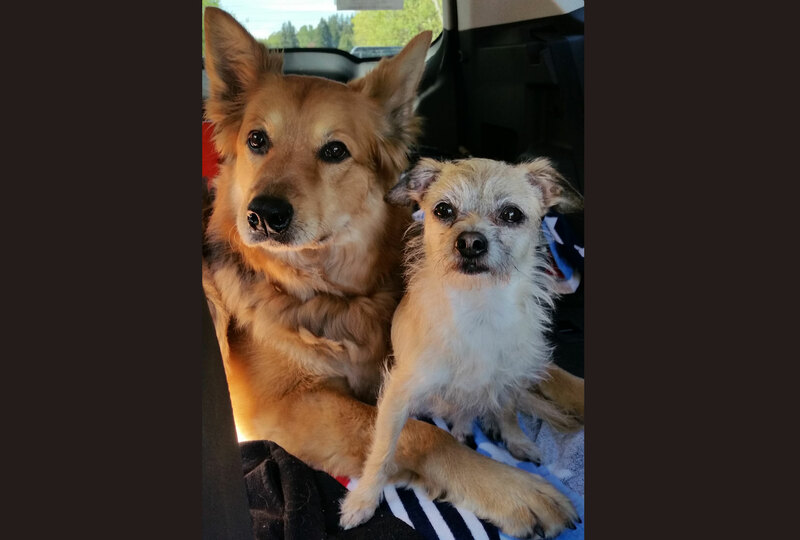 There is a choice when it comes to nutritional supplements for your dog. Ask yourself if you would prefer giving them a hard pill, capsule or a soft chew? Pills and capsules are sometimes less expensive. But then you add in the cost of trying to cover up the unappealing product by purchasing pill pockets which can be expensive. Glyde comes as a soft chew. Most dogs think it’s a treat. Plus, they come in heart-shaped size that can be broken in two. It helps make sure you are giving the right amount for their weight and the right amount for the size of their mouths, depending on the breed of dog you have. Think of your dog and how it tastes to them, not to you. If you choose a product that is in pill or tablet, you may have to trick your dog to get them to eat it. This is probably because it tastes awful. Most of us would prefer to give our beloved dogs something they would enjoy. Have you heard of the mom’s trick of hiding vegetables in food for kids to get them to eat their vitamins and vegetables? This would be the same thing. The difference is your dog will love the taste of Glyde Mobility Chews so much that they will think it’s a treat! And more good news: it’s really good for them! Well, most might not think something for a dog smells particularly good. However, if you are used to giving your pet different treats or food, you are familiar with the smell. Some bottles of joint health supplements smell really bad. Glyde Mobility Chews has that familiar fish-like smell from the green lipped mussel that makes it appealing to your dogs. When you smell Glyde, you know your dogs will love it. And because it contains only all-natural ingredients, the smell is more traditional for them as a treat, rather than the chalky, medicine-like smell of other products. Hopefully this gives you helpful information when making the choice that is best for your dog. If your fur-baby is at risk for OA, the best thing to do is to start treatment as early as possible. Just as in people, arthritis symptoms in dogs cannot be cured, but they can be relieved. It can’t be avoided with age, but it can be prevented for a longer period of time. With the revolutionary formula found in Glyde Mobility Chews, it is an easy choice. Your dog will think it’s a treat because it tastes and smells yummy. But you will know the truth, that it’s not a treat as it packs powerful nutrients that promote joint health and cartilage development to keep your fur-baby active and youthful! Kind of like putting spinach in meatballs, don’t you think? And the best part is that it’s a win/win for dogs and dog-lovers alike!